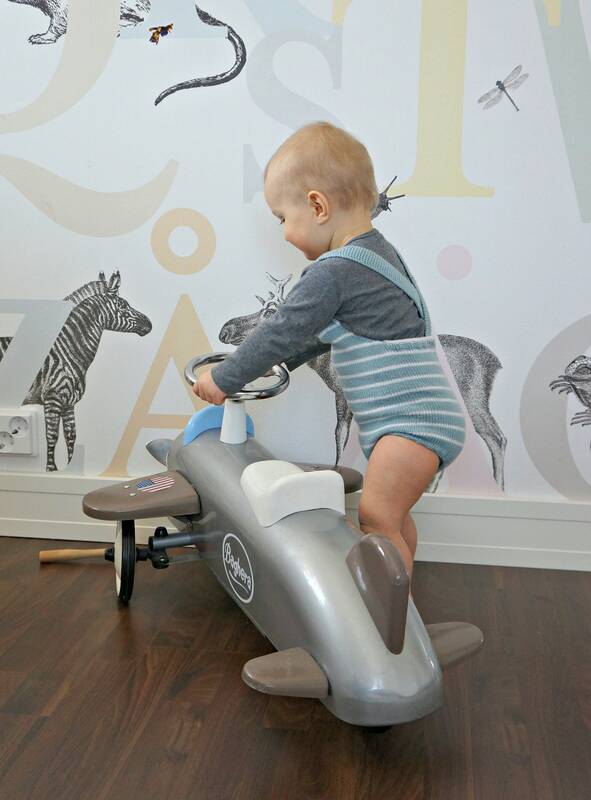 This cute unisex baby romper will be perfect from celebrations to day to day wear, it features adjustable suspenders and button closure for easy diaper change. 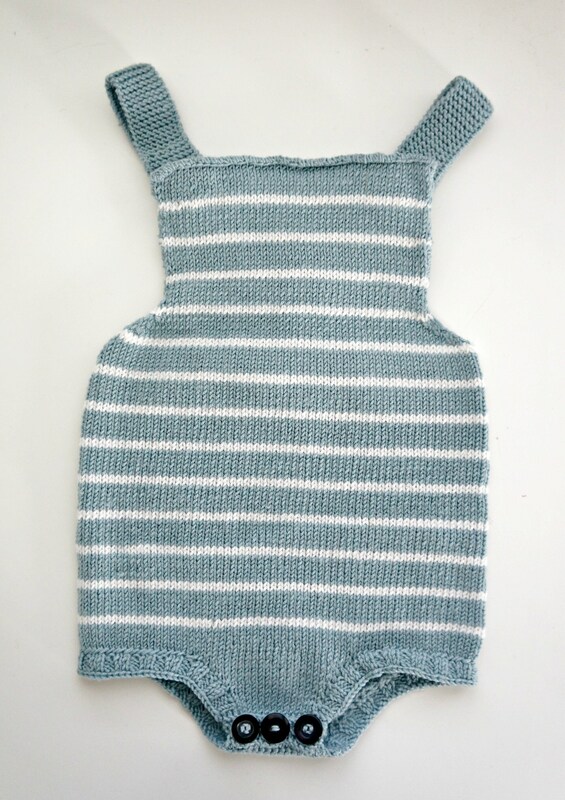 You can knit it with warm merino wool for the winter and cool cotton for the summer. Options are endless! The pattern is for intermediate level and instructions have both text and pictures for an easy process. 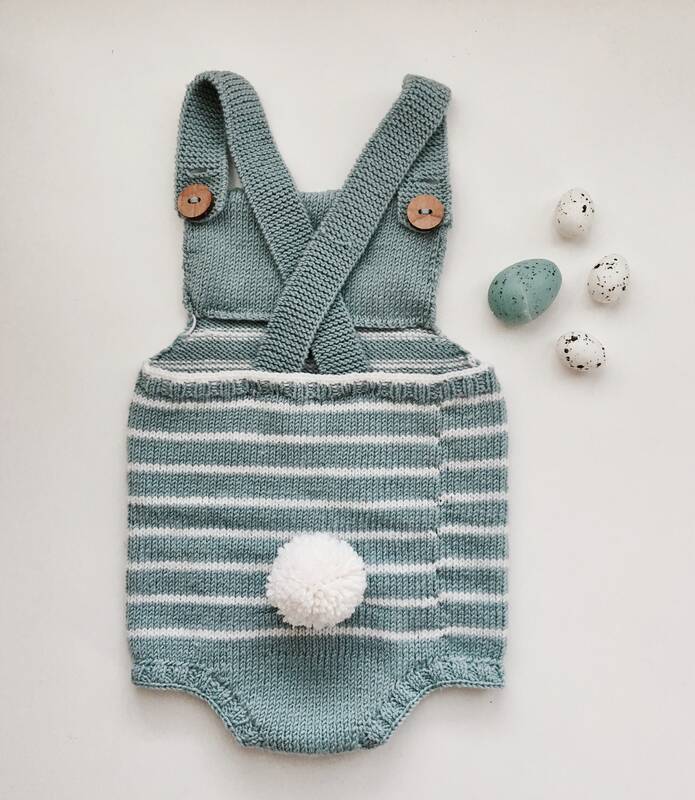 This listing is for a PDF PATTERN for the Charlie Romper. No physical product will be sent! 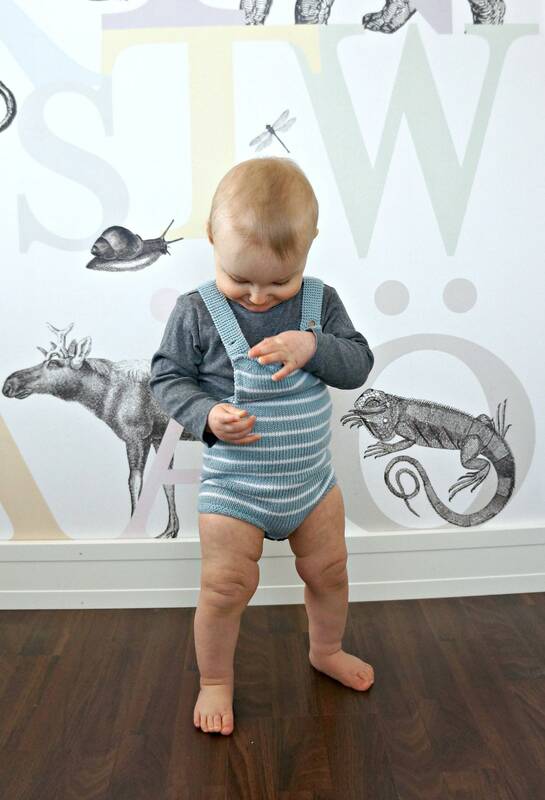 This romper was handmade and designed with comfort and detail in mind.